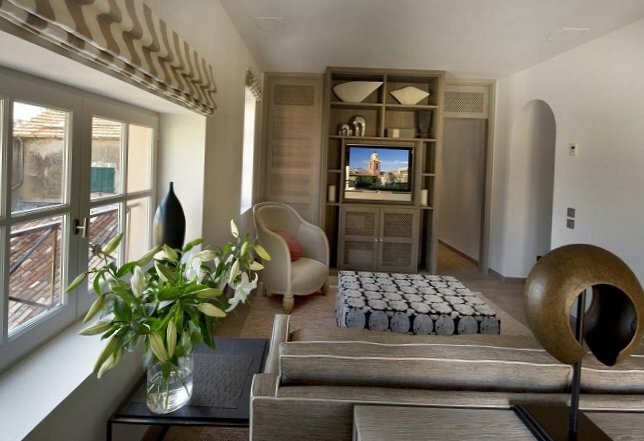 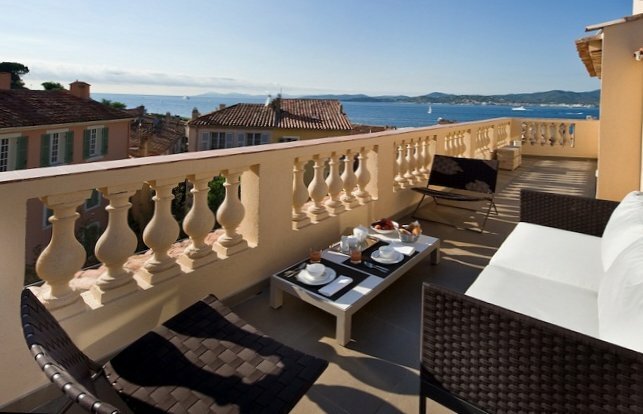 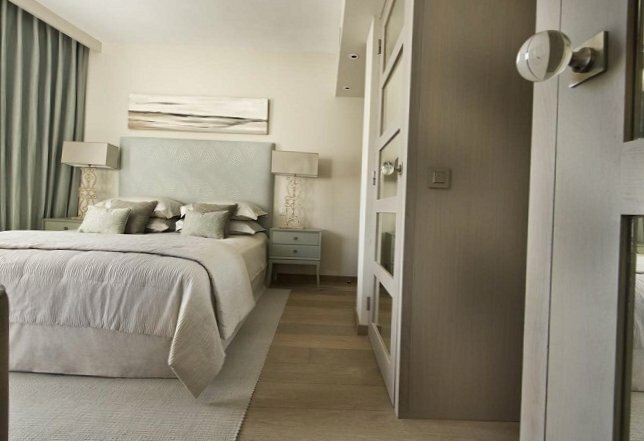 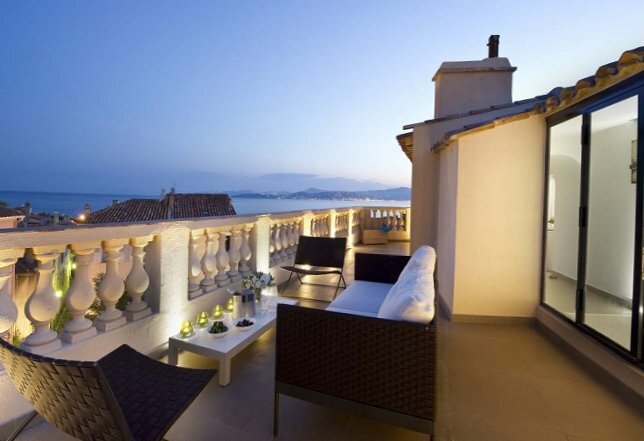 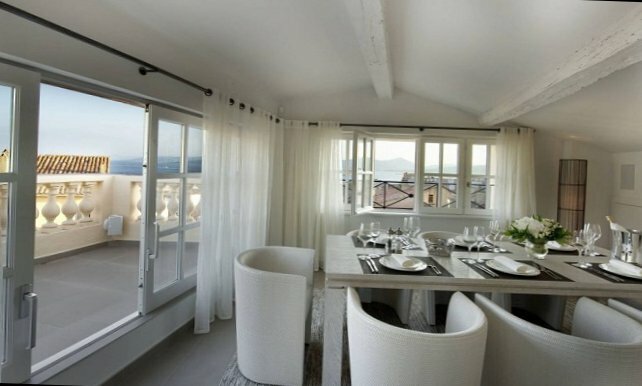 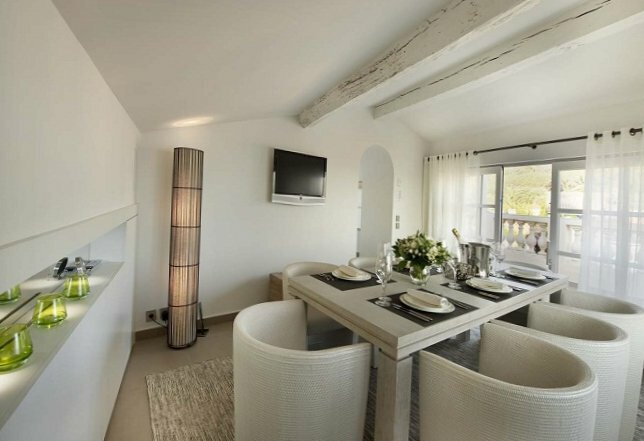 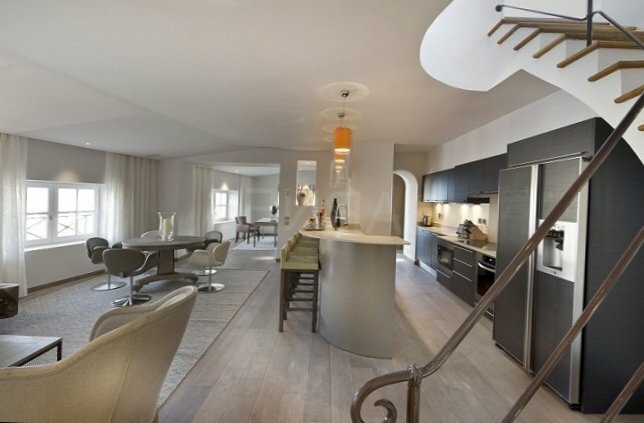 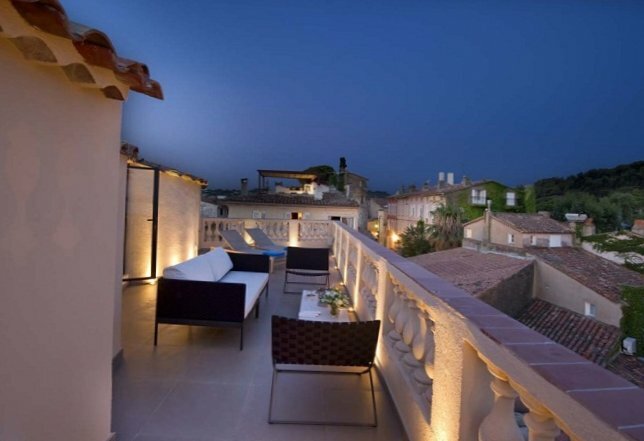 With its excellent location, with terrace, these stylish apartments offer the best views of the old centre of Saint-Tropez and coastal beaches. 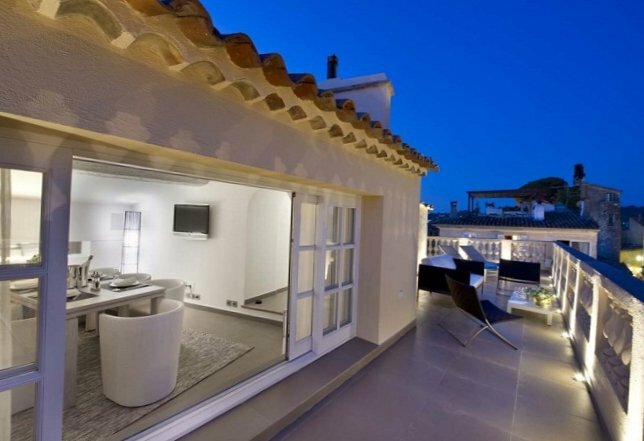 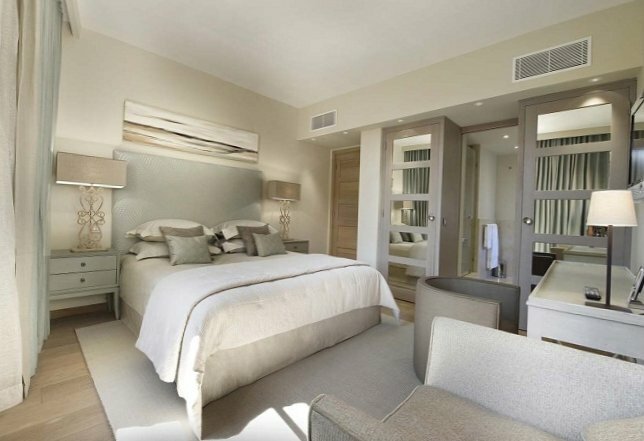 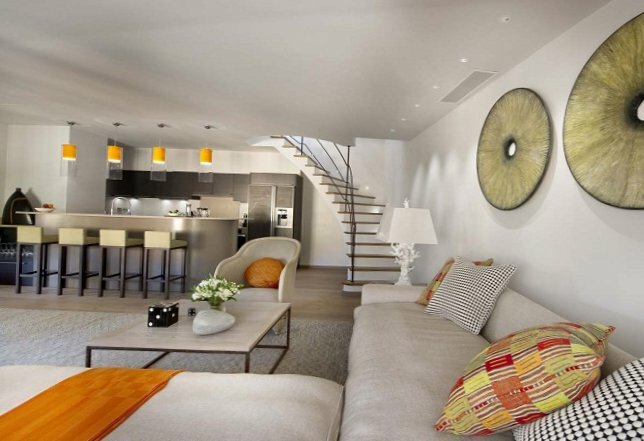 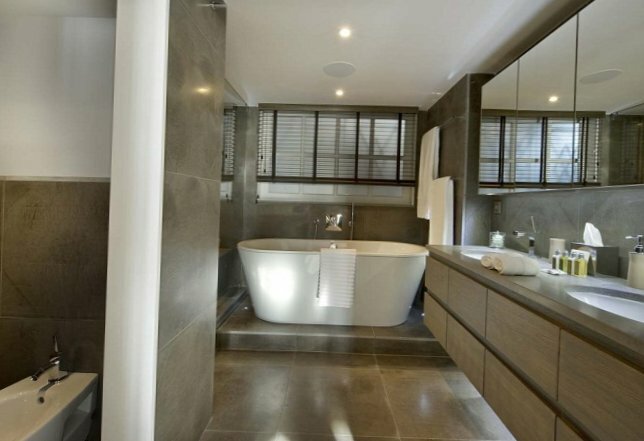 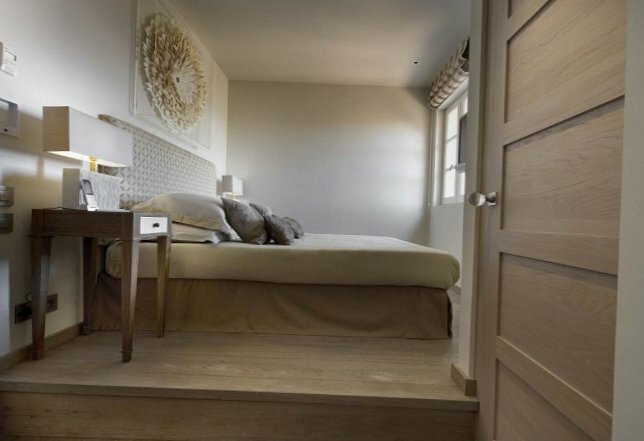 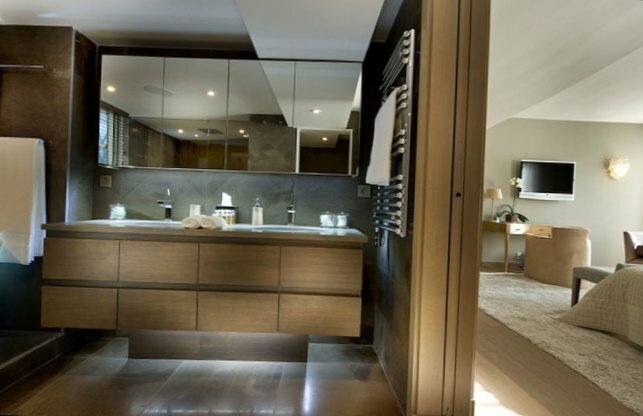 This holiday apartment is located on the two last floors of an old house, boasts 3 bedrooms and exquisite modern design. 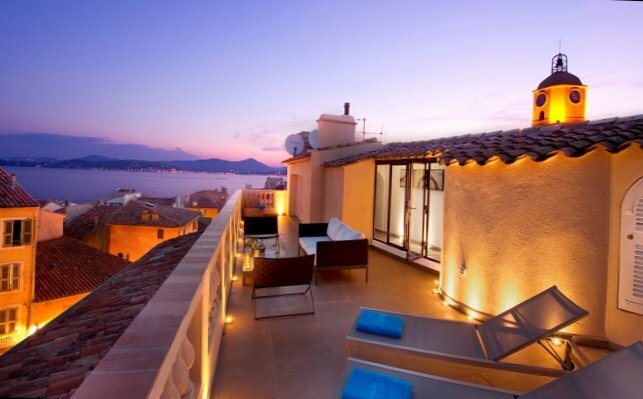 Living and dining area from the spacious terraces here is separated with glass walls, allowing to spend long evenings or enjoy Breakfast under the sky of the Cote d’azur. 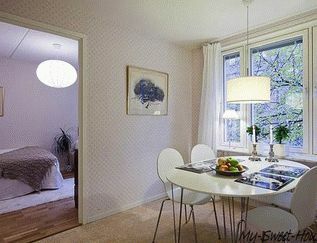 Excellent rental housing!